Divorce is expensive! 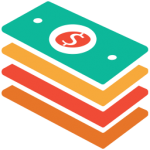 Stash cash before you start divorce proceedings. Expenses can mount quickly during a divorce. Rather than put all these expenses on your credit card where you can face high interest rates, consider borrowing the money from a different source. 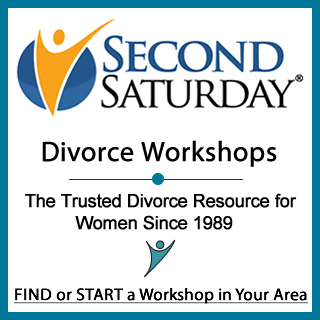 One of the best ways to prepare for a divorce is to attend a local Second Saturday Divorce Workshop where you can hear from divorce experts and receive advice on your specific situation. Look for a divorce workshop in your area today. We also encourage you to read through our informative Divorce Article Archives for women. Dont get a job till the decree is done. If u get a job sooner it will look like you need less alimony from him – just keep asking your lawyer for a payment plan and keep telling the judge you want full alimoney.